Thanks for visiting my site! In addition to writing teen fiction, I’m an avid reader of young adult books and love chatting about my favorite stories with readers. I have a few short stories published, and my debut novel is out on submission, represented by Louise Fury of The Bent Agency. 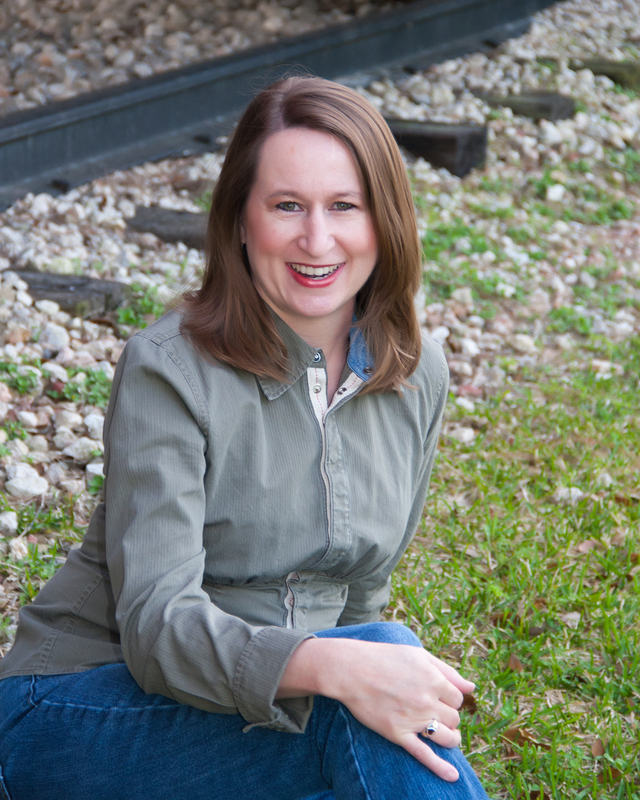 I am an active member of the Romance Writers of America, Houston Bay Area and Young Adult chapters. Take a tour of my site, and let’s get to know each other!